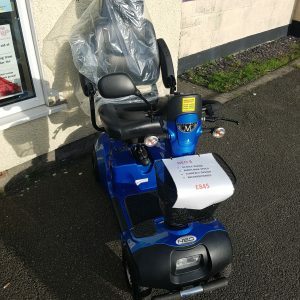 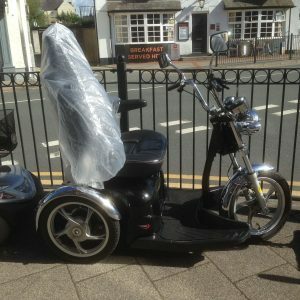 This pavement scooter is in Superb condition as has been lightly used. 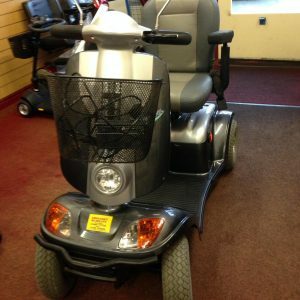 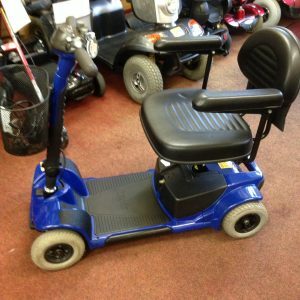 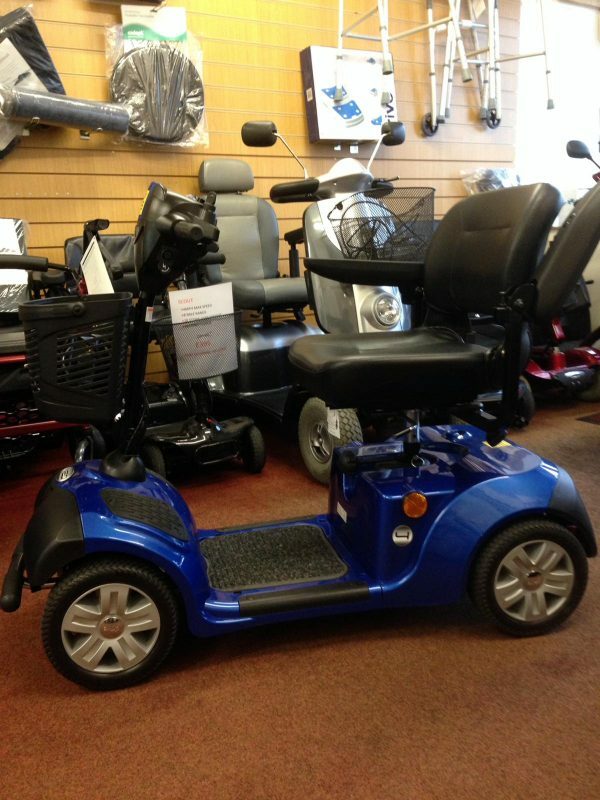 It is nice and compact and is ideal to go out and about from the house to go shopping. 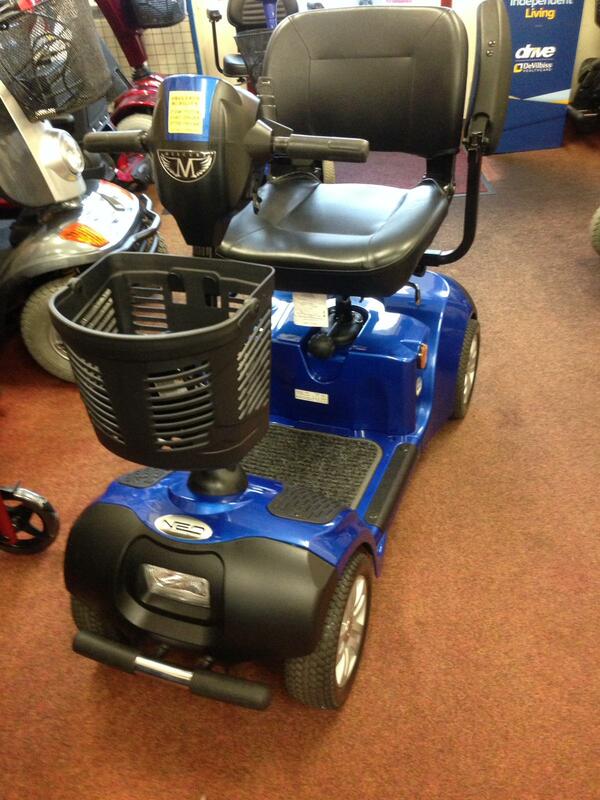 It is based at our Menai Bridge shop but can easily be brought to Valley for viewing if easier.